Wild fennel, more than six feet tall, grows in the Sicilian countryside. 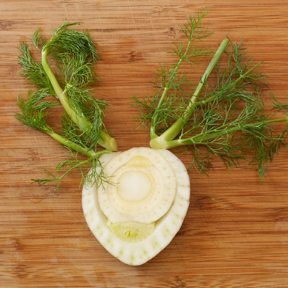 In Greek mythology, Prometheus used a stock of fennel to steal fire from the gods. 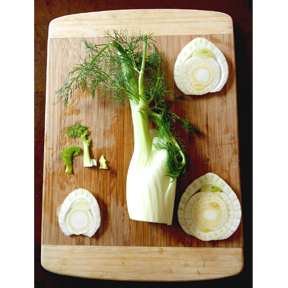 The fennel in the market is a refined cousin of the wild fennel. 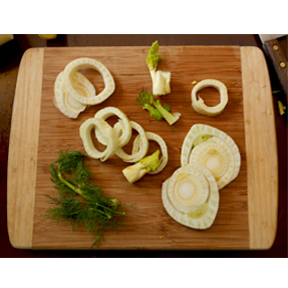 The inflated base of the fennel stalks is sweet, crisp and has a mild anise flavor. Fennel is served both cooked and raw. The feathery fronds add flavor to poached fish. Sliced fennel combined with blood oranges, extra virgin olive oil and a sprinkle of sea salt is my favorite way to serve it. 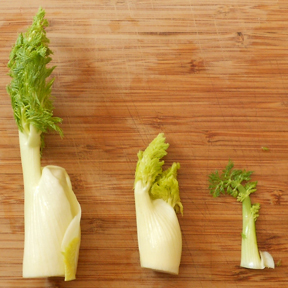 These pieces of fennel look like the extinct, fennel antelope. Thank you so much for last night. This Fennel, orange, Citrone, dill salad was so delicious, now I know how to use Fennel!!! 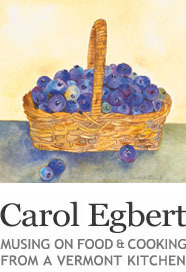 We enjoyed being with you and hearing about your work.